Nintendo became a very popular game in its time before the presence of other games like play station and others. In the 1980 period, Nintendo is a game that owned by many child that cannot even keep up at that time. One of the most popular games from Nintendo is Mario Bross. If you are a gamer, you would know this game. But over time, this game began shifting to the presence of new games that present a more interesting game. To overcome this, Nintendo finally reacted by creating a new game that is not less interesting to other games like Nintendo Wifi. 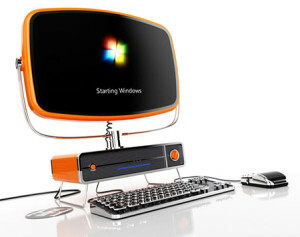 By the presence of this new Nintendo, many game lovers who are interested to play it eventually. Things you should know that this game using Nintendo Wifi USB that will connect you to the internet. So in playing this game you have to connect to wifi or internet first. 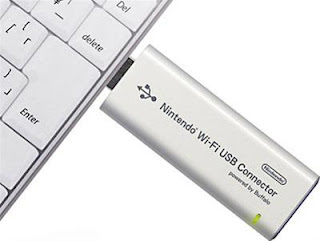 To play this game, you have to install a Nintendo Wifi USB connector first. The most important thing before installing this game is you have to connect to wifi or internet. If it is not connected to the internet, you will not be able to play this game of course. After that, you can install and play it.